Does your club need help with facilities? 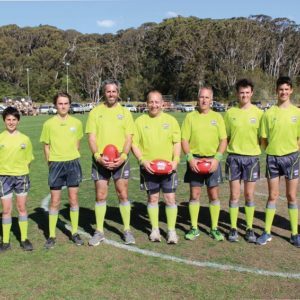 The NSW Government’s Community Building Partnership Grant Program to assist community AFL clubs has now opened for 2018. The program opened today and applications will be accepted until 5pm on Friday, June 15, 2018. 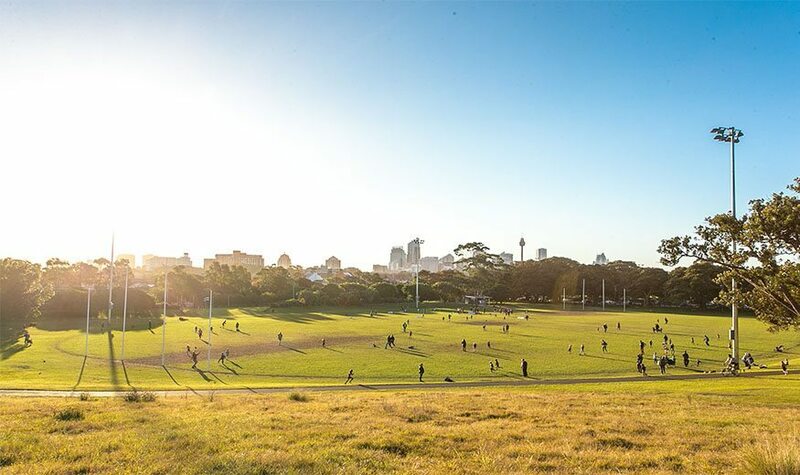 Offered by the NSW Government, the program is open to clubs, associations, councils and schools to assist with infrastructure-based projects, which meet a need of the local community. 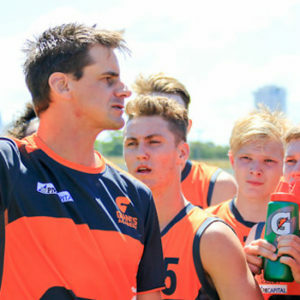 Any club which has plans to upgrade or improve Australian Football facilities within their community is strongly encouraged to take advantage of this fantastic opportunity. Meet community need: The project supports activities and services needed by local communities. Increase community participation: The project encourages participation in activities or services needed by a broad section of the community. Organisations capacity: The applicant has the capacity to deliver the project on time and within scope. Projects must be completed before the end of March 2020 and there is no requirement from clubs to contribute any funding to the project (however projects with contributions from their own or other sources will be considered favourably). 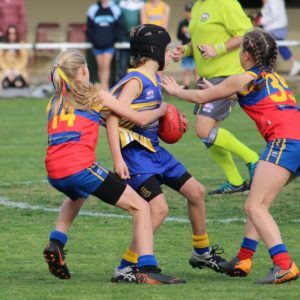 Should you require further information on the program or need assistance with your application, please do not hesitate to contact the AFL’s Community Grants and Venues Manager Matthew Graham on 0416 007 131 or matthew.graham@afl.com.au. Keep up-to-date with all AFL NSW/ACT related news by following us on Facebook, Instagram and Twitter.